Calling ALL artists and artisans! Need wall space? Natural light? 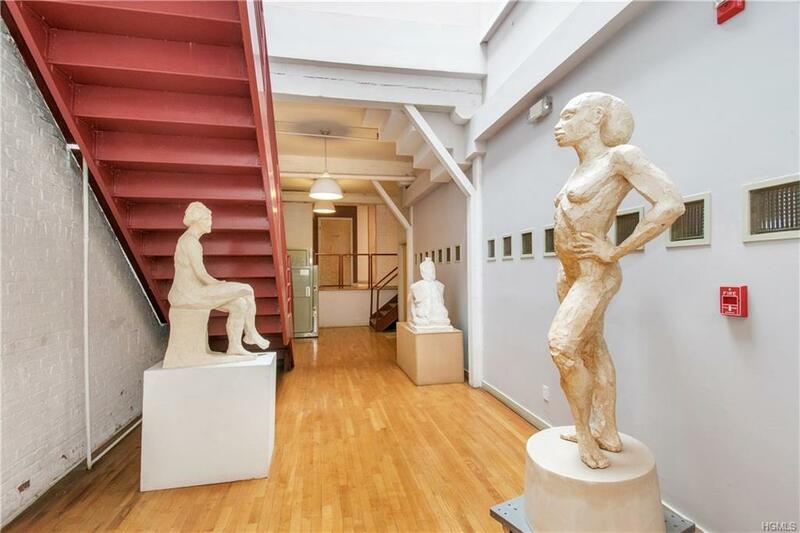 Need to mount shows, hold openings or salons in your own gallery space? Has overpricing in Bushwick and Greenpoint Brooklyn gotten the best of you? 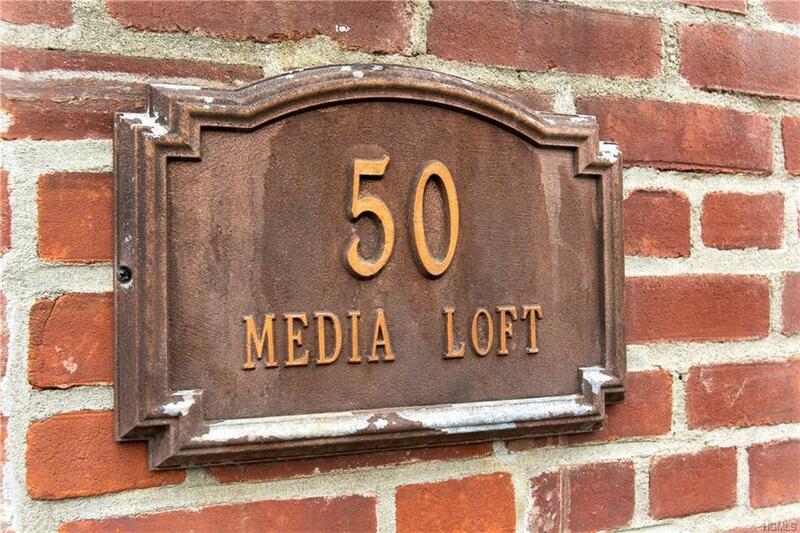 Come live, work and create in this true duplex loft in an iconic and historic Dutch Revival building known as The Media Lofts located just half a mile from Metro North RR and Amtrak (18 min.to 125th, 35 to GCS) closer to shops, restaurants, and the vibrancy of the NEW New Rochelle. 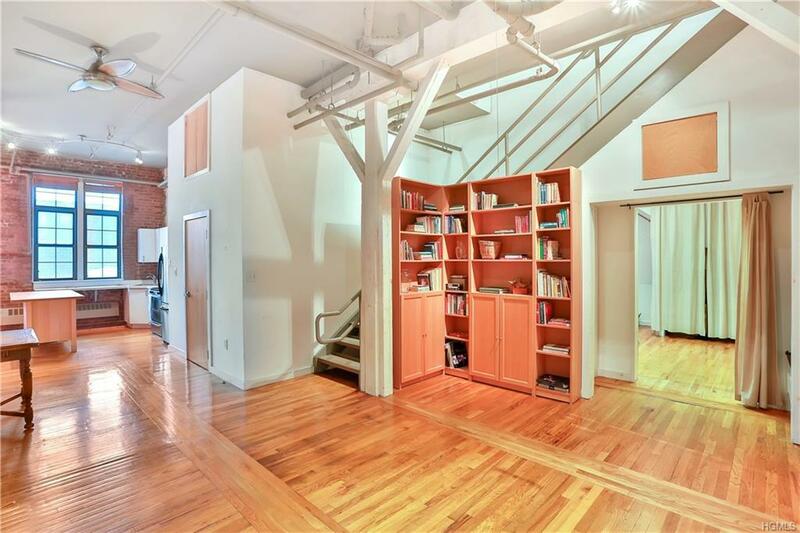 12 ft ceilings, open flow and a skylit atelier (originally designed by and for a painter) combine with over-sized windows,vast wall space for working or displaying, hardwood floors, exposed brick, two bedrooms, two baths, flexible use rooms, and your own laundry. The current mixed use zoning (residential/commercial) specifically affords those involved in the arts/media of all kinds (broadly defined & full or part-time) the opportunity for a live/work arrangement. 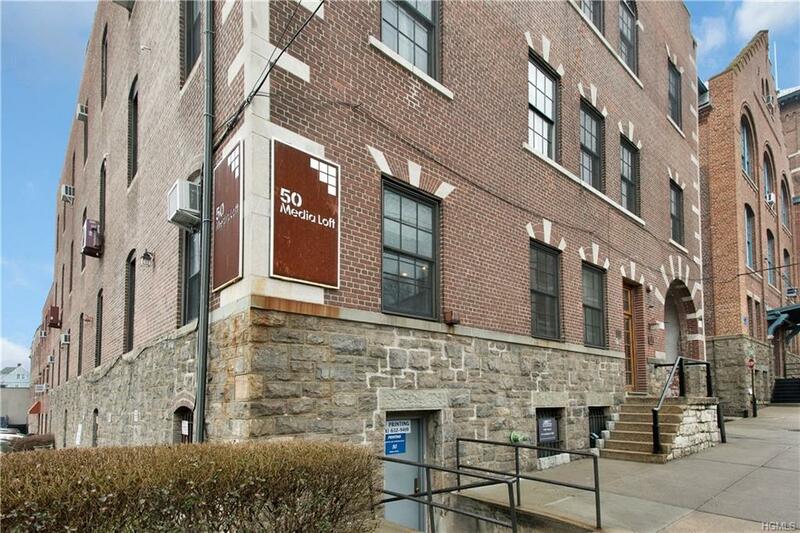 Listing courtesy of Owen R. Berkowitz of Douglas Elliman Real Estate.